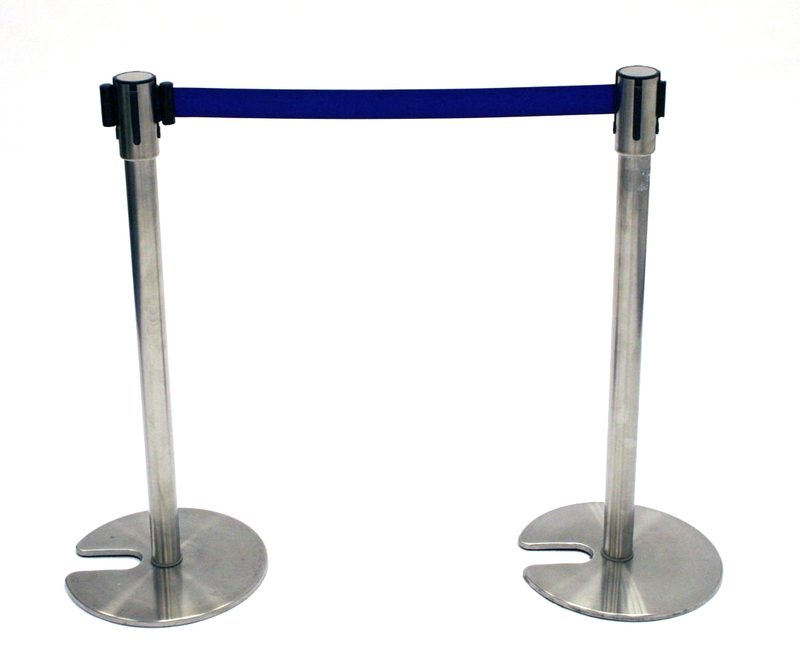 Stretch Barriers are the work horses of high volume crowd control traffic areas in airports, banks to large exhibition venues. 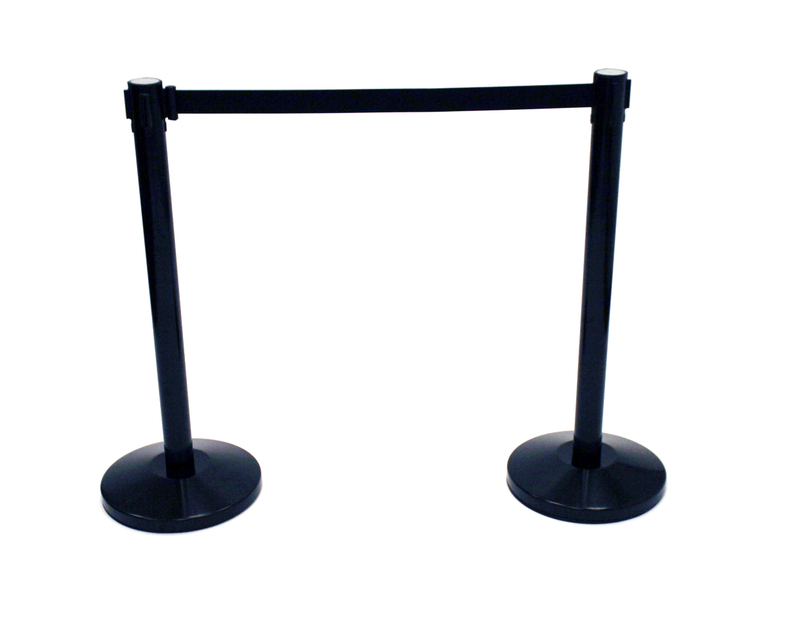 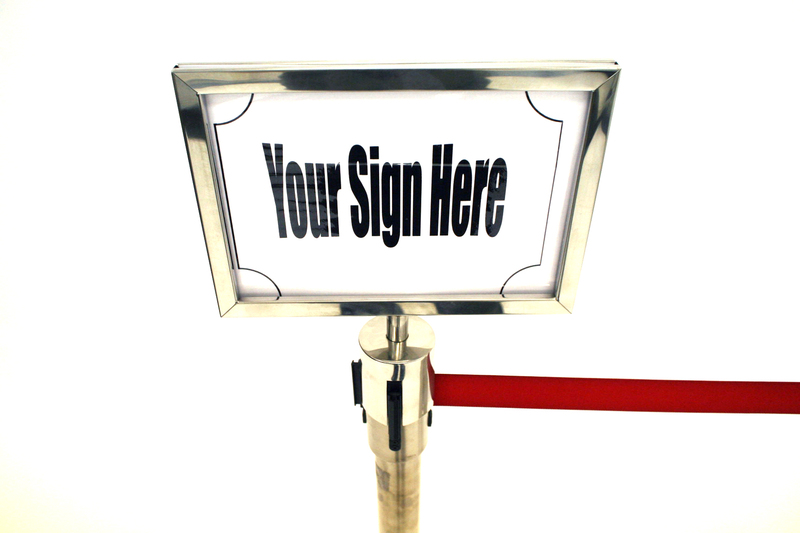 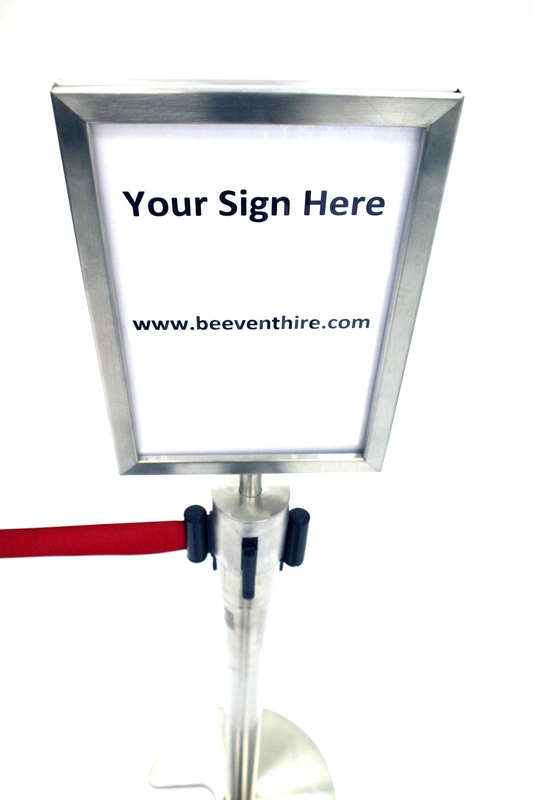 Our retractable stretch barriers are popular with exhibitions, museums, music events, book signings and celebrity appearances. 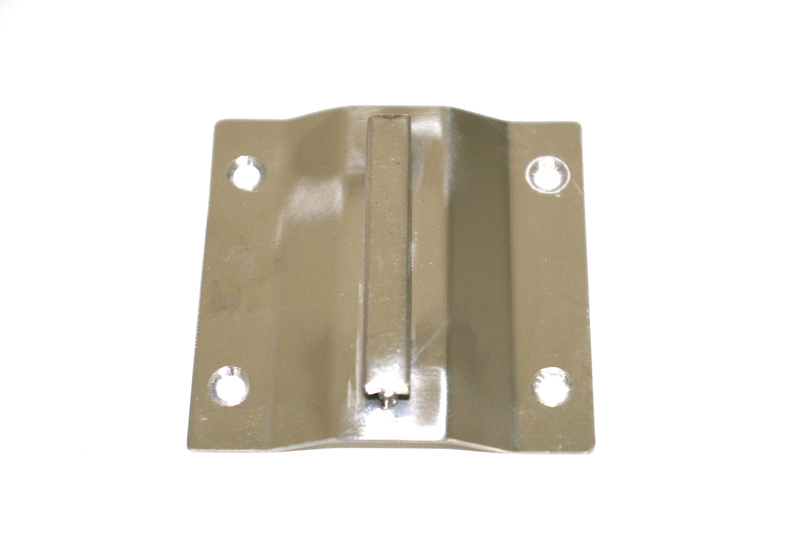 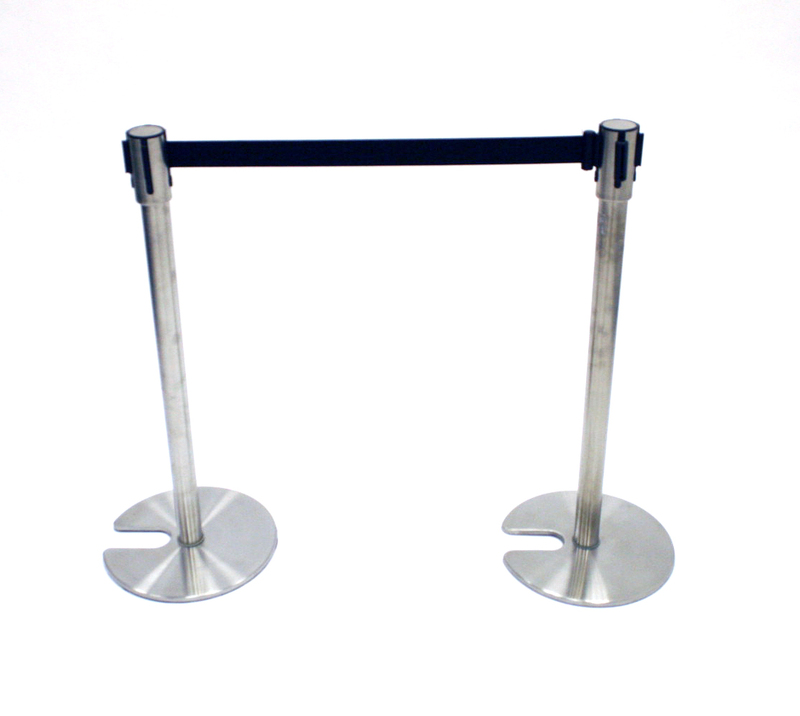 It’s very easy to reconfigure your growing or diminishing Queue using these. 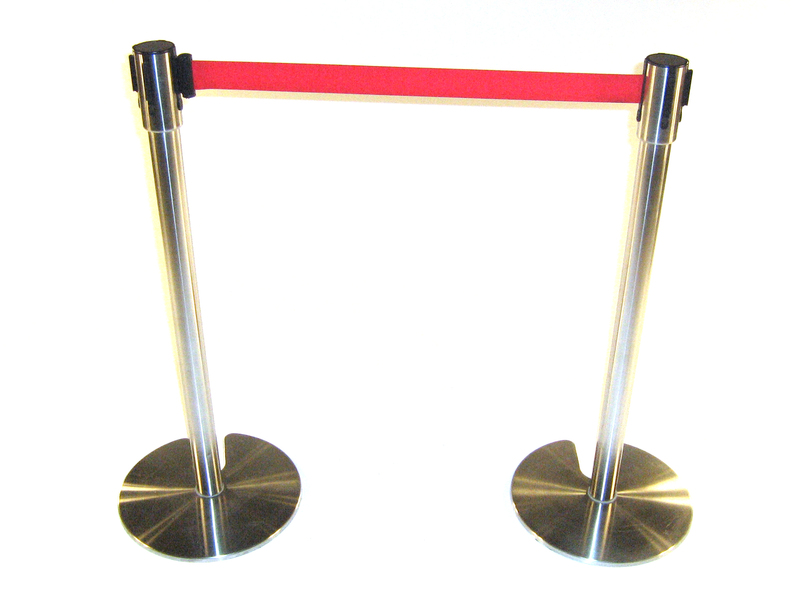 Our stretch barrier posts are available in carbon steel with matt silver finish or black gloss and stretch barrier available in black, red and blue colours.